The UW40T2BW handles fast-motion scenes well. The built-in speakers are plenty loud, so you shouldn't have to jack up the volume. 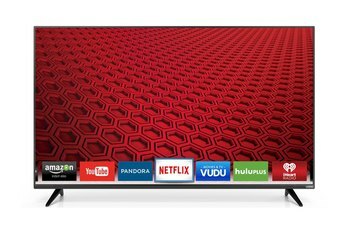 For a budget 40-inch set, the UW40T2BW offers solid overall picture quality. Despite its good overall image quality, poor color accuracy gives onscreen images a slight green cast. 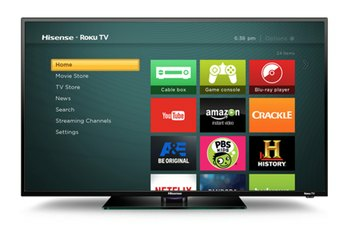 If you're looking for smart TV features, look elsewhere. The UW40T2BW doesn't let you stream video from online services. The UW40T2BW isn't the easiest TV to mount to a wall. The process can be cumbersome. 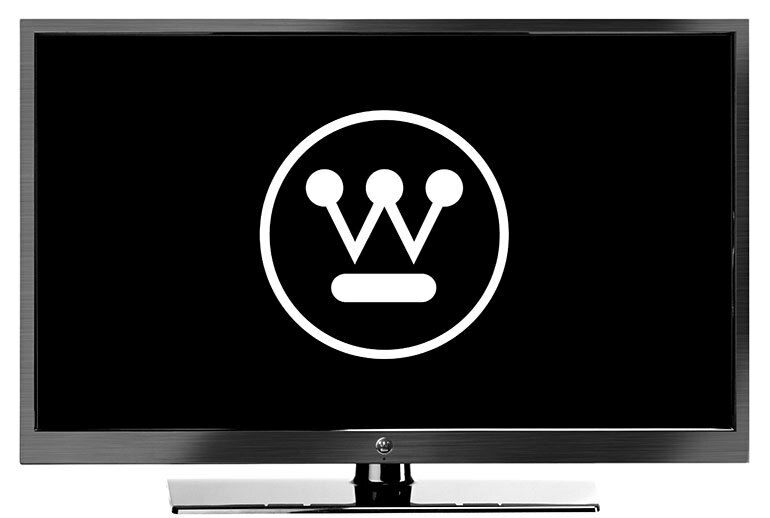 A Westinghouse budget model, the UW40T2BW 40-inch HDTV comes with a full-HD 1920 x 1080 resolution. 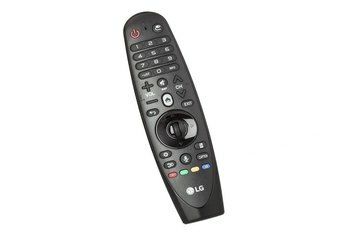 Its 120-hertz refresh rate allows for smooth playback of fast-motion scenes. The set lacks some advanced features, however, like 3D playback and the ability to stream video from online sources. 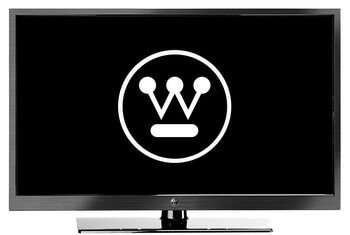 The Westinghouse UW40T2BW is a no-frills TV, so there's very little to set up. I connected my Apple TV to it and everything worked great. The picture and sound quality are surprisingly good for a budget TV, and the thin bezel puts the focus on what's *on* the screen instead of what's around it. 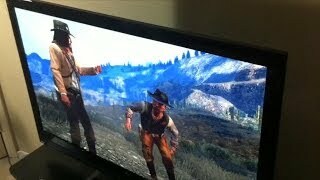 The TV is slim and weighs less than 30 pounds, making it ideal to mount. Color accuracy isn’t that good; red, green, and blue levels were all oversaturated, but the heavy greens have the most impact, causing tinting in skin tones and highlights. The set offers relatively wide viewing angles for an LCD set. In testing, the UW40T2BW's fast motion prowess was impressive; the 120Hz panel provided a smooth, stutter-free picture while watching 2012 on Blu-ray, a slight improvement in motion over the Editors' Choice (but 60Hz) RCA LED42C45RQ.